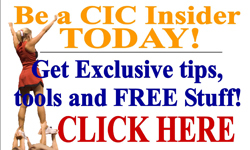 JOIN CIC and Get Involved! Live Smartte - Live Your BEST Life NOW! * Focus on what you WANT not on what you don't want! 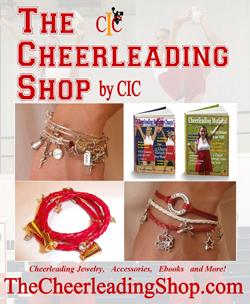 Are you a cheerleading coach and getting ready for Tryouts? Check out our post on the Cheerleading Coaching Center HERE for the 4 dates you need to start with and SO MUCH MORE!